Post written for the website Freeapps.ws: If you've been eager to learn a new language, check out Duolingo's app Duolingo - Learn Languages For Free! It simplifies the learning process and walks you through easy to follow guides on your journey to speaking a second, third etc. language. Best of all it' completely free to use. If you're ready for a fun challenge, give this a go! 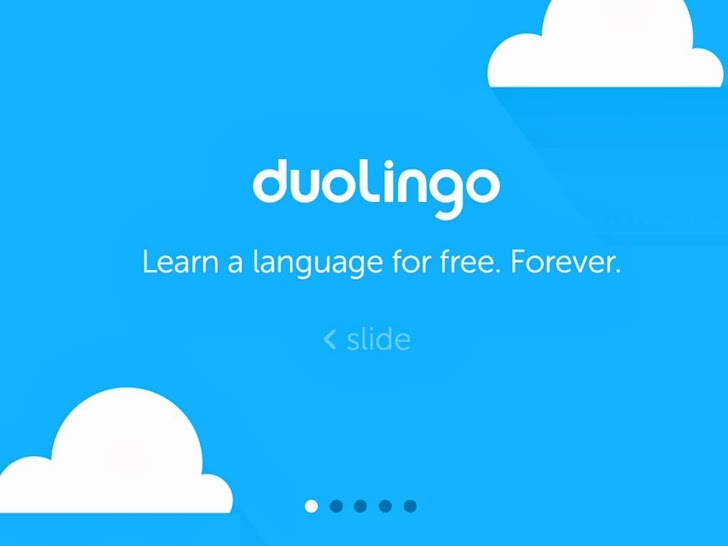 Duolingo - Learn Languages for Free App: Free or Free for a limited time!